Breaking News >> Apple’s latest firmware & device has been jailbroken ! iOS 11.2 / 11.2.1 jailbreak has successfully done on all new iPhone X by the Pandora Labs. 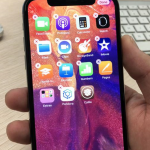 Alibaba Pandora Labs has been able to develop a untethered jailbreak for iOS 11.2 / 11.2.1 and install Cydia on Apple’s latest device, iPhone X. 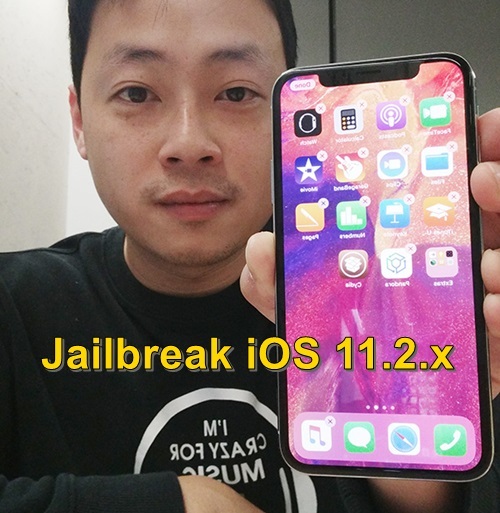 Head of the Pandora Labs – Song Yang confirms their iOS 11.2 / 11.2.1 jailbreak that achieved on iPhone X is fully untethered. According to him, it is essentially different from jailbreak tools in the past two years, because they all were semi-untethered type. 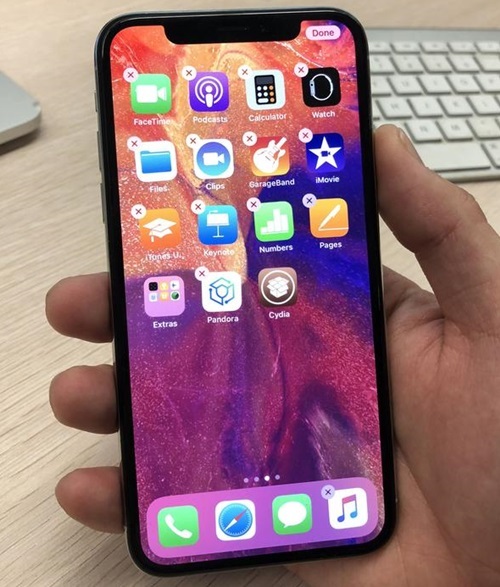 However, this is not the fist jailbreak for iPhone X. Few weeks ago, KeenLab demonstrated very first iPhone X jailbreak on iOS 11.1.1 at POC 2017. Here’s a picture of the jailbroken iPhone X. You can see they have installed new Pandora jailbreak app and Cydia on it. As reportedly, Alibaba Pandora Lab was established in 2017 and mainly focus on researches of mobile security. They already have reported number of vulnerabilities to company Apple, Google, Huawei. Currently, more than 10 security specialists are working at Pandora Lab. When iOS 11.2 / 11.2.1 Pandora jailbreak release for public ? Sadly, Pandora Lab will not be released their iOS 11.2 / 11.2.1 jailbreak tool for the Public. Song Yang clearly says.. However this is great achievement, now we know Apple’s latest mobile firmware iOS 11.2 / 11.2.1 is also jailbreakable. Before this, Google’s Project Zero security expert, Ian Beer released iOS 11.1.2 tfp0 exploit for public that may lead to develop a working jailbreak for iOS 11.2.1 – 11. At the time, jailbreak is possible for latest iOS versions and devices. But, we are still unable to jailbreak and download Cydia for iOS 11 – 11.2.1 running iPhone, iPad or iPod. Hopefully, some one will release iOS 11 jailbreak for all us soon..
Hello, my name is Dennis and I am looking for a jailbreak for my iPhone X On iOS 11.2.1; is there anyway that you can provide me with some information when it comes out because it would be very cool to have Nintendo and sega on it! This moment jailbreak ready up to iOS 11.1.2 running devices. Please wait & touch with us. We will give all information to install real Cydia application. Jailbreak this moment is ready up to iOS 11.1.2 Running devices. Please wait until jailbreak release for public users.